This Part One case is firmly established with a detailed discussion of why you should care about collaboration. Simply put: better results and happier people. There is an important social contract of trust between leader and follower in today's workplace and our success depends on it. OK, I get it. Now what? This key section tackles designing, developing, and maintaining your team's effectiveness, including new and freshly presented insights into behavior such as the importance of constructive conflict. Teams that fear conflict have boring meetings! Explore three primary concepts of leadership—ability, awareness, and commitment. This section will be familiar to the fortunate graduates of AIA Dallas' emerging leaders program and the teachings of Pete Delisle. There is much to be learned here no matter what your career stage or style of practice. Active listening is key to successful communication and poor communication often leads to conflict. Learn how to getter better at both. 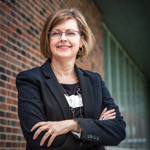 "Why collaborate? Because you can't afford not to." Effective collaborative leadership is a critical tool for building creative and successful firms and making the world better, one project at a time. 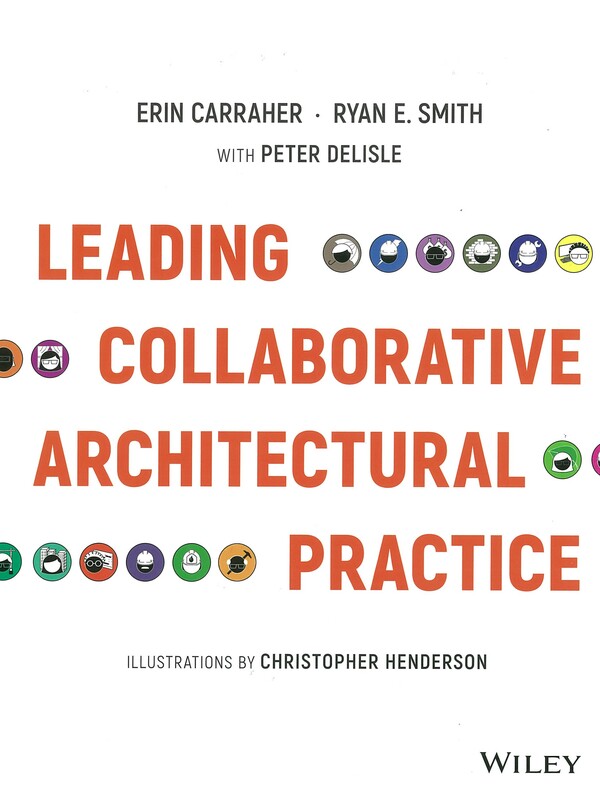 The book published by Wiley is authored by Erin Carraher, AIA, Ryan Smith, and Peter DeLisle. Reviewed by Lisa Lamkin, FAIA, a principal with BRW Architects.